I still can't work out whether it's the quirkiness or nostalgic fun time vibe running through its entirety but some weird force keeps making me hit play after play after play. 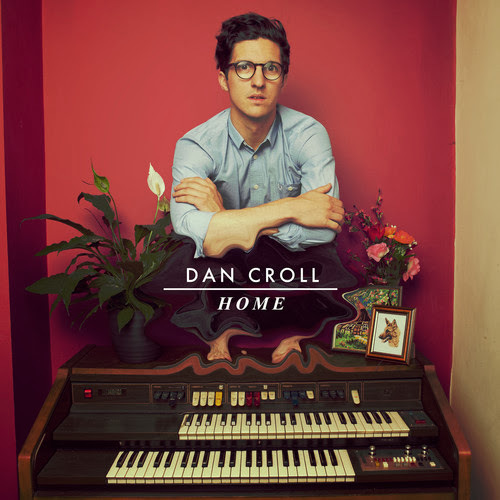 Making London look the nicest I've seen in a long time with such beautifully crisp colour grading Dan Croll returns with an official video to his latest single Home. Featuring family and friends follow on the journey as Dan takes a trip back, well....home. You can pick up the single from 25th November 2013 in the UK released via Deram Records/Universal.